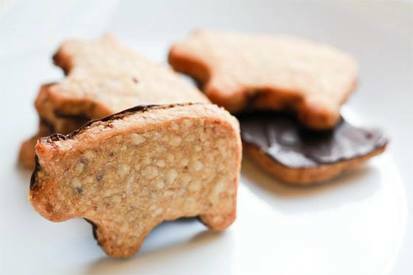 It's National Shortbread Day! I am definitely making these today! I love chocolate, I love Bacon, and I love shortbread. It is snowing outside and I love to bake when its snowing. Let me know if you make these too, leave me a comment on how they come out. I am curious how you liked them.